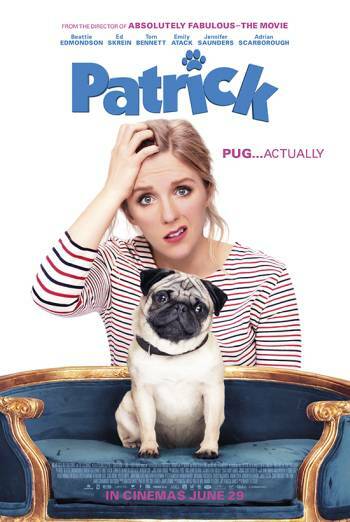 Synopsis: PATRICK is a comedy drama about a woman who inherits her grandmother's dog. 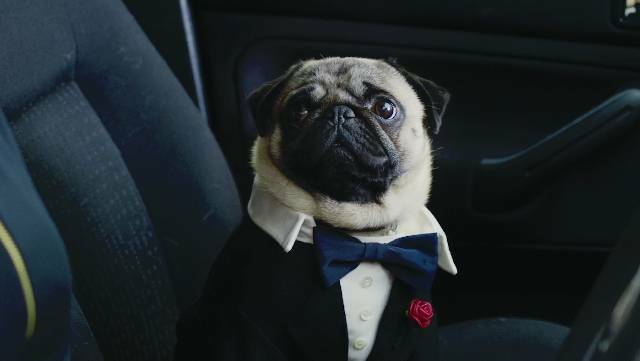 PATRICK is a comedy drama about a woman who inherits her grandmother's dog. In one scene, a teacher catches three students trying to steal wheels from a car. There are upsetting scenes when a teenage girl appears sad because her parents are going through a divorce. More information is available for parents on the main BBFC website and the free BBFC app.